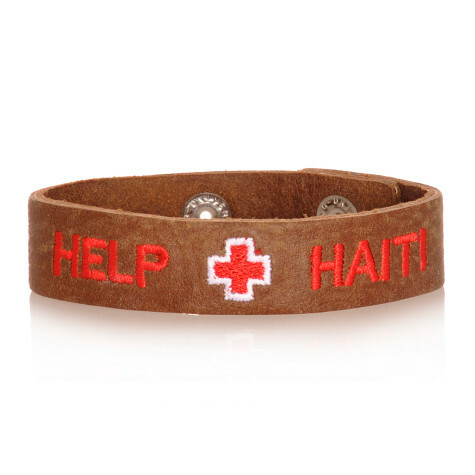 The Help Haiti Bracelet is now available online and in-store! 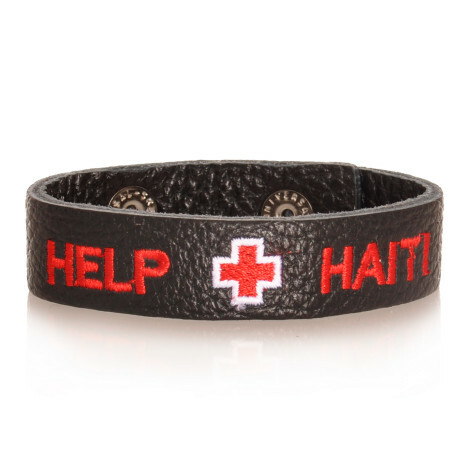 100% of the proceeds goes to the Canadian Red Cross to help the survivors of the earthquake in Haiti! The bracelet is $5 and comes in brown and black. Here’s something I wanted to share with our readers. This makes me very proud to be Canadian. It turns out, Canadians have donated the most (per capita) towards the relief effort for Haiti. I’m not sure how I fit into that equation since I donated $5 on my phone through a Canadian courier, however I also purchased a disc online and donated $10 through what I think was an American site. Anyways, the numbers are in and thus far, Canada has shown it’s true colours. They’re bright and promising. 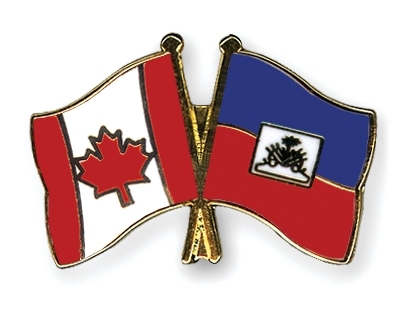 “According to the Center for Global Development in Washington, D.C., Canada deserves a lead role in the reconstruction of Haiti. David Roodman tells the Calgary Herald, per capita, Canadians have contributed more aid to the Caribbean nation that anyone else. On average, we donate $5 per person, compared to the U.S. who has donated about $1 per person. However, the United States still contributes more, overall. 100% of funds received will support those affected by the tragic earthquake in Haiti. sustainable rebuilding of homes with Habitat for Humanity, and Dave Matthews Band’s BAMA Works Haitian relief efforts. Today Nike launched their new (Nike) Red campaign in London, together with some of the world’s most prominent soccer players. 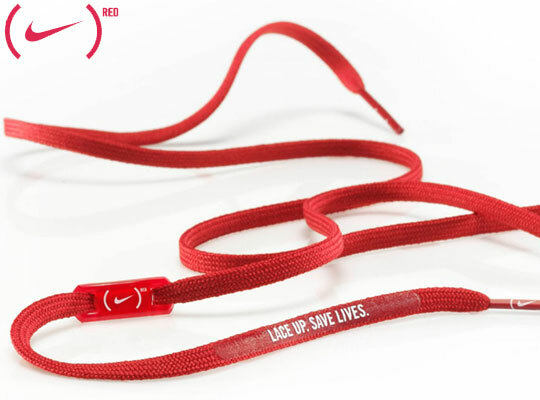 The first product to be introduced are (NIKE) RED laces. The laces are specifically designed for football boots. 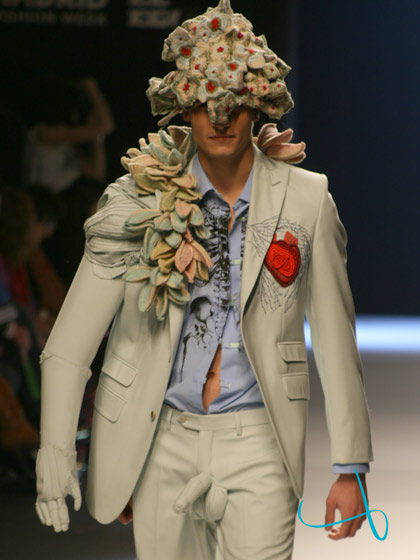 But anyone can wear them. The laces are available now online at http://www.nikestore.com.